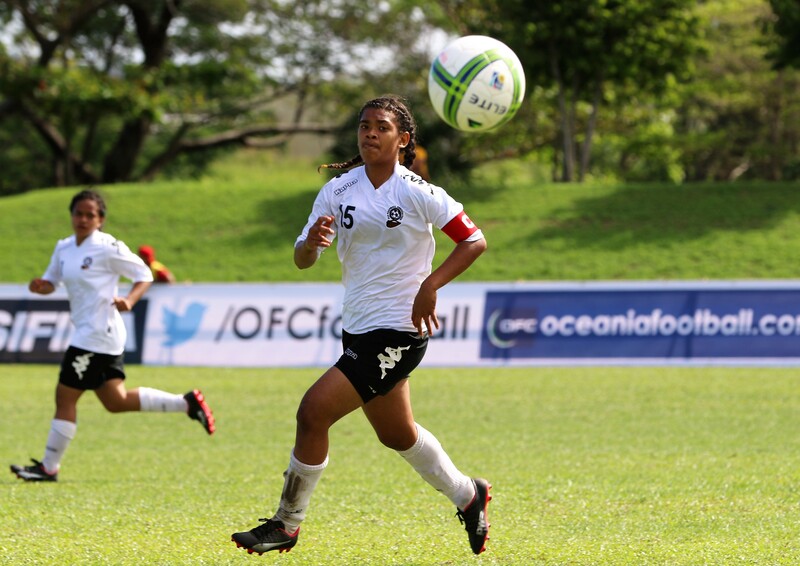 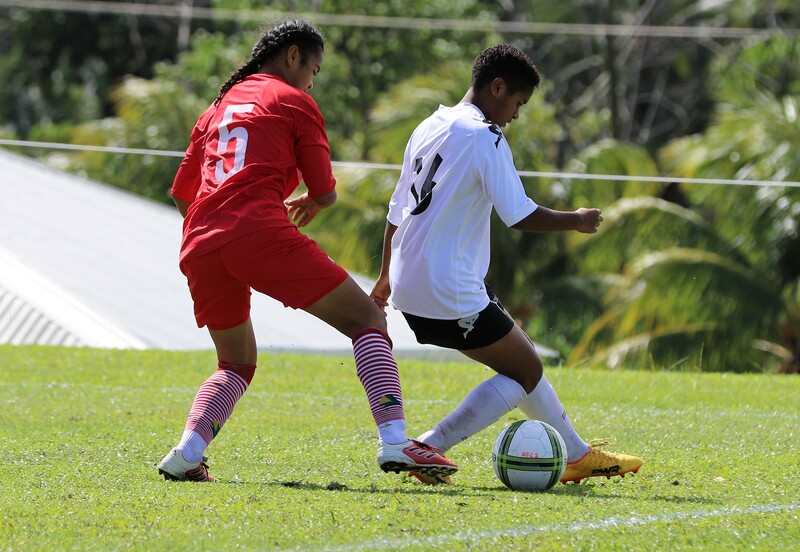 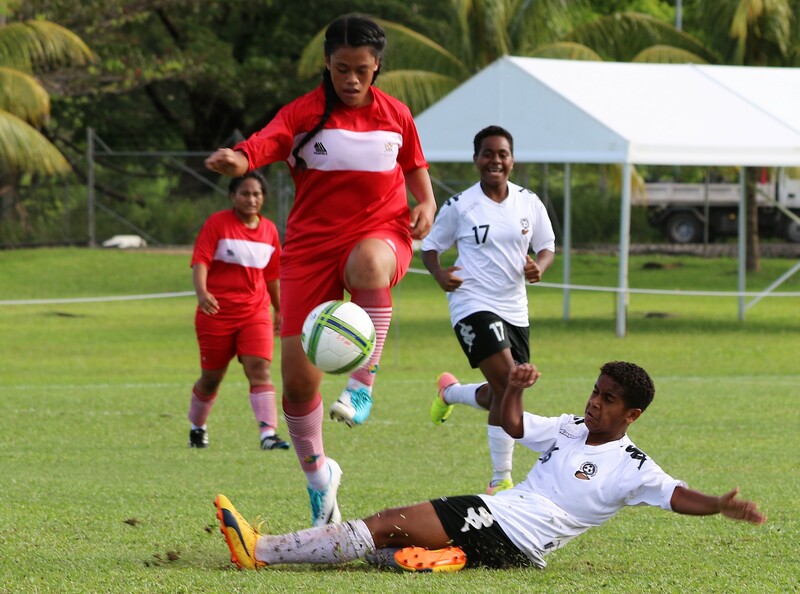 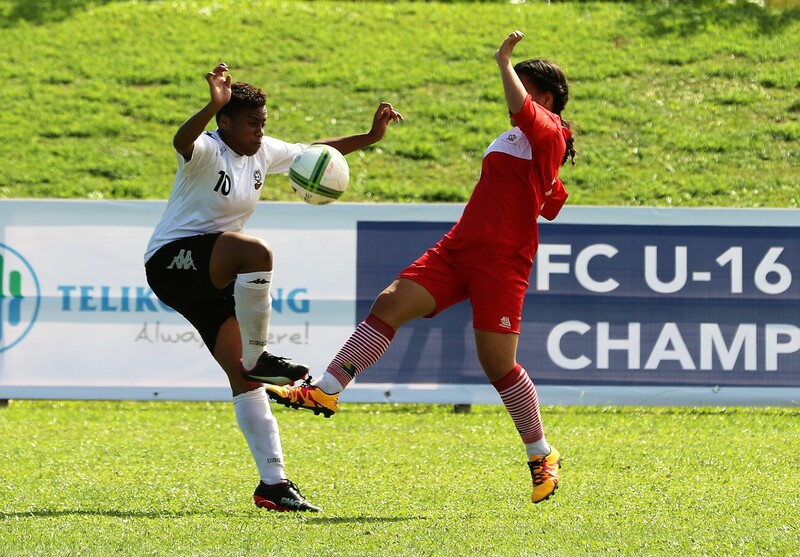 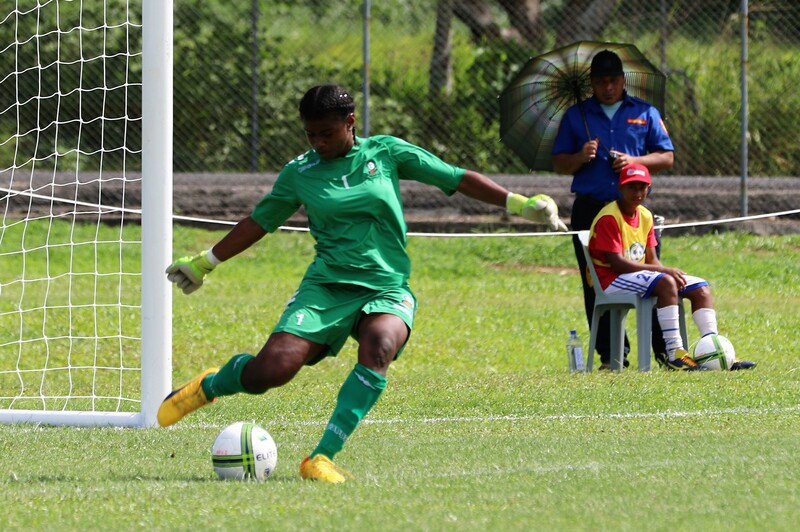 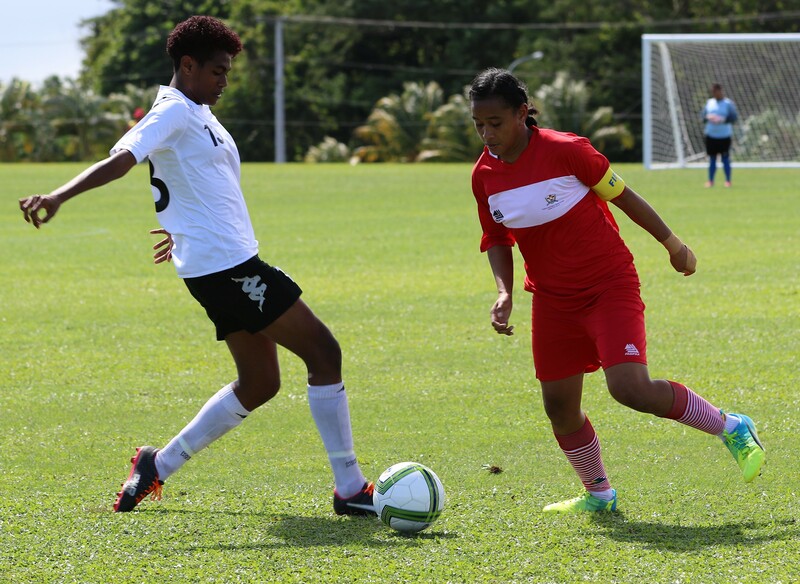 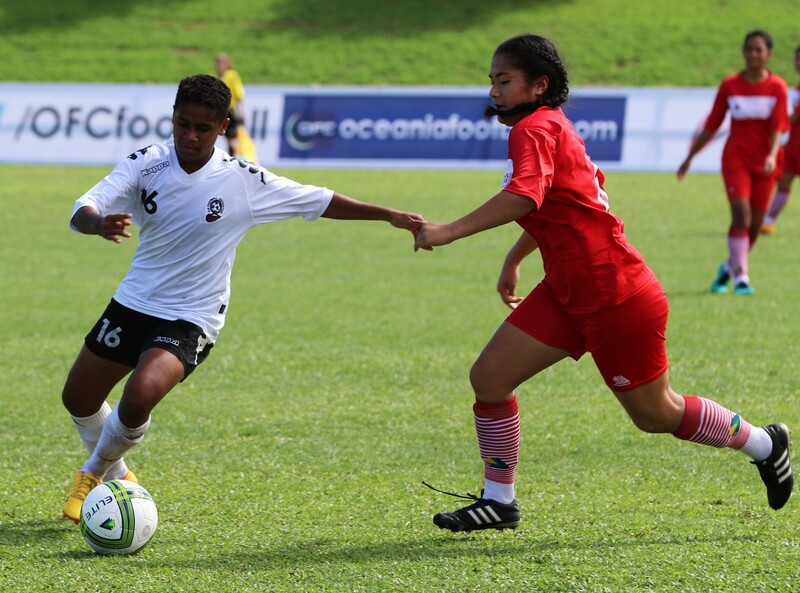 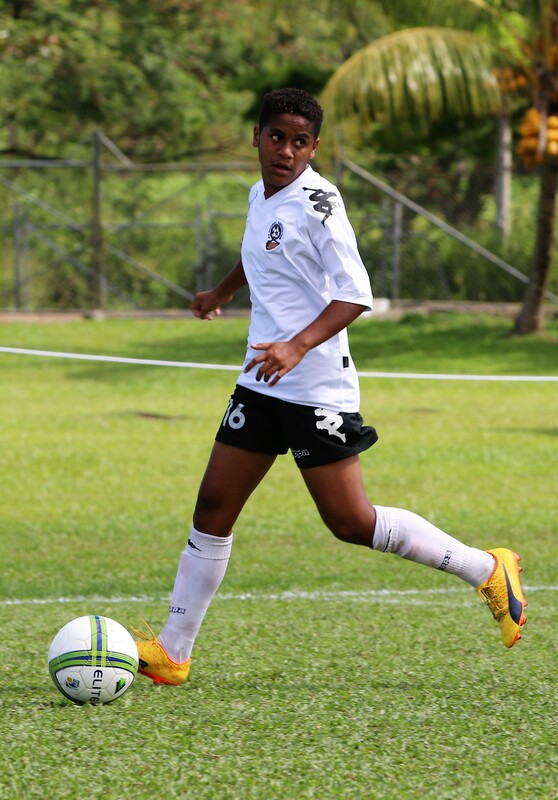 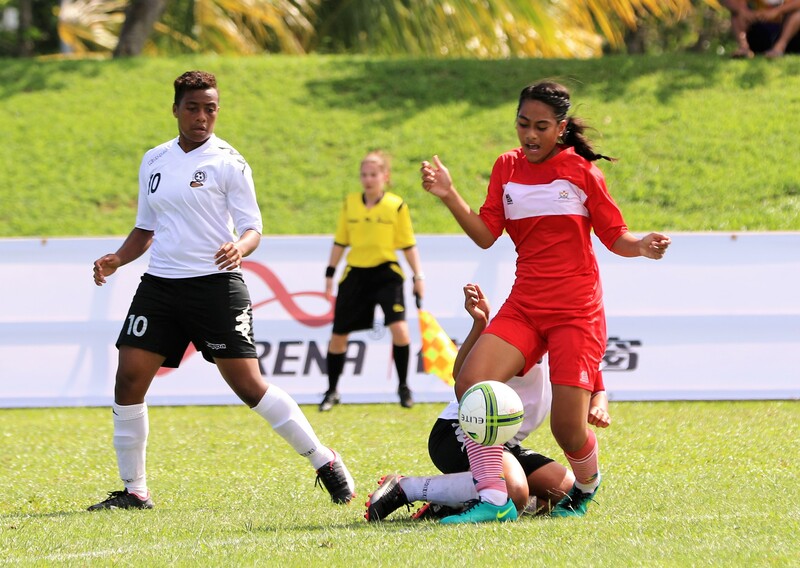 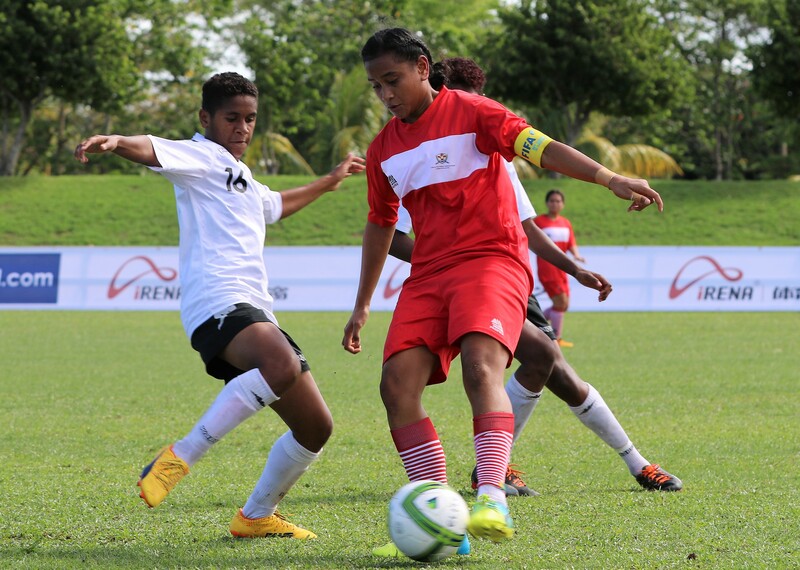 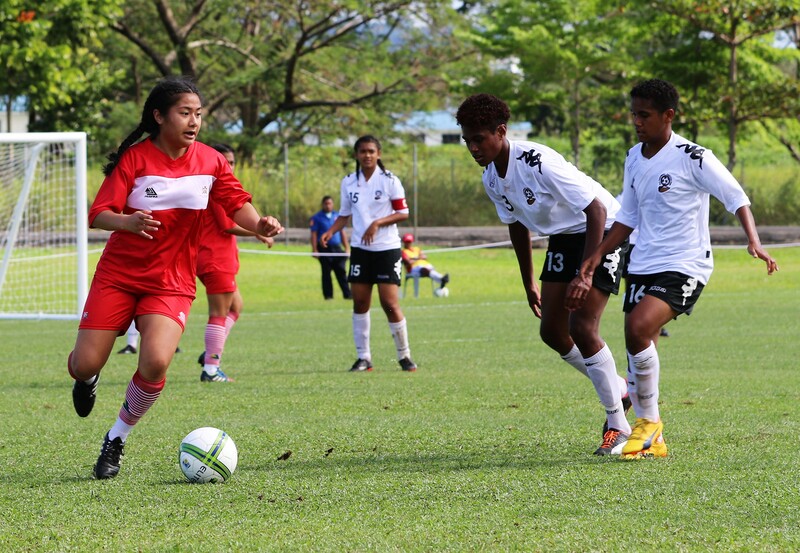 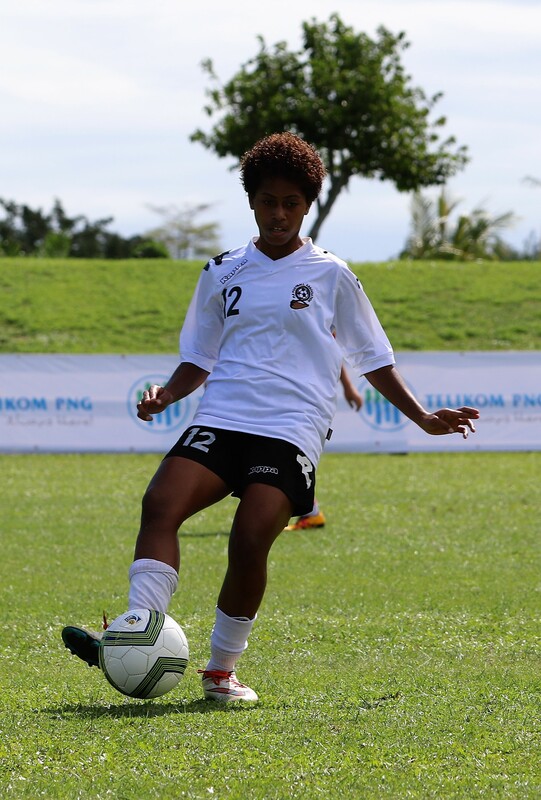 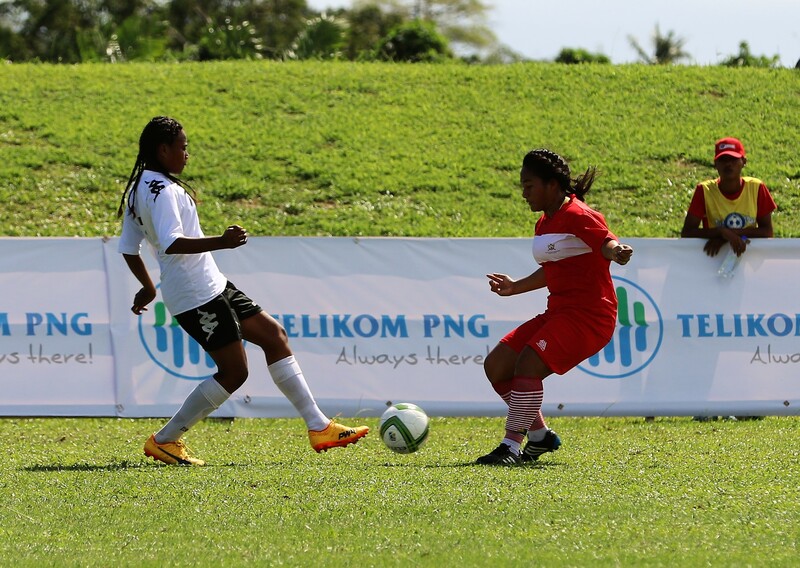 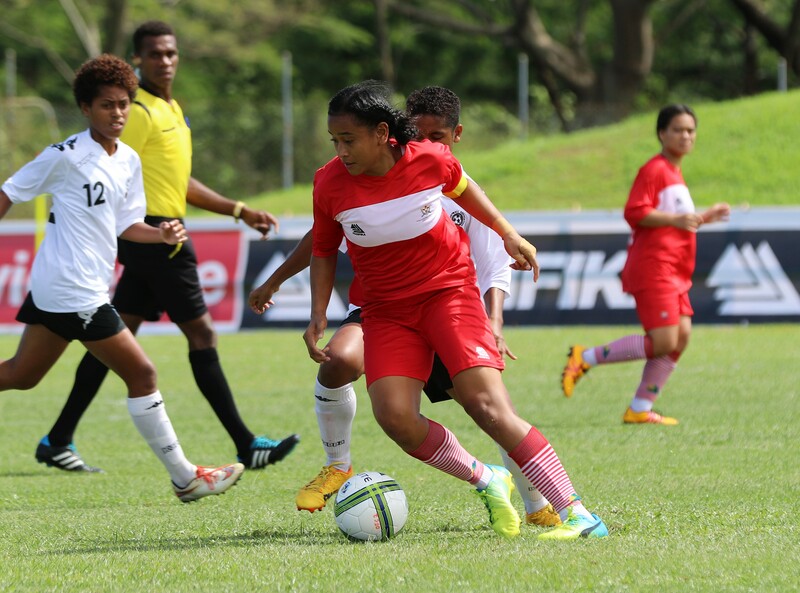 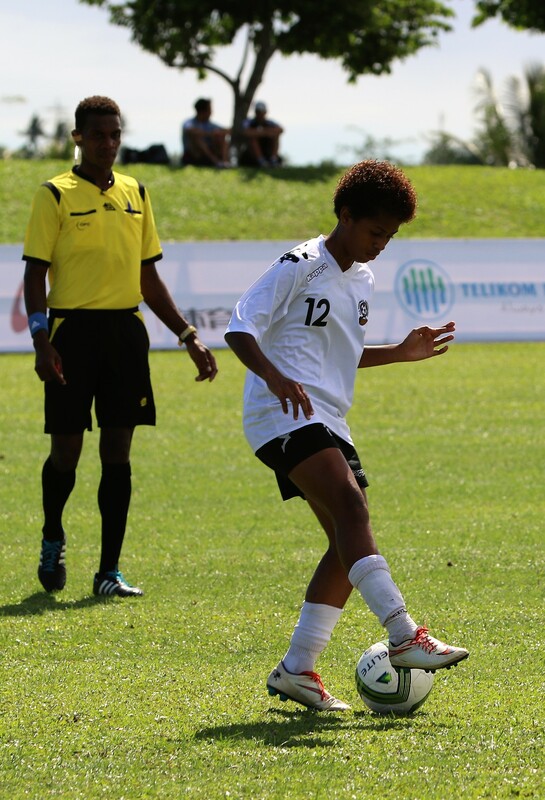 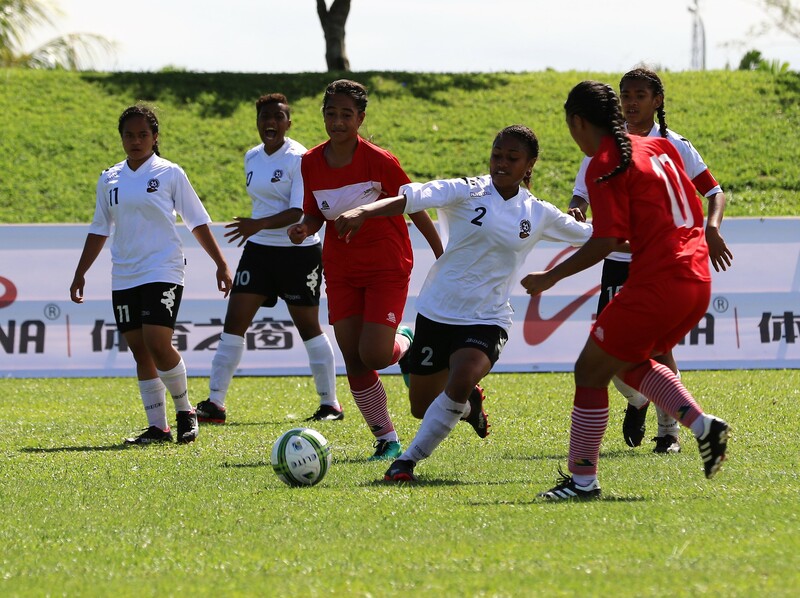 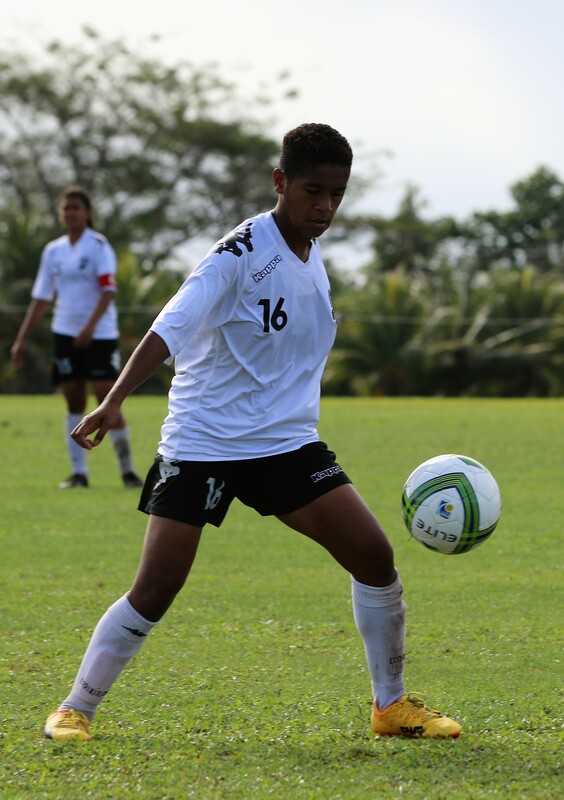 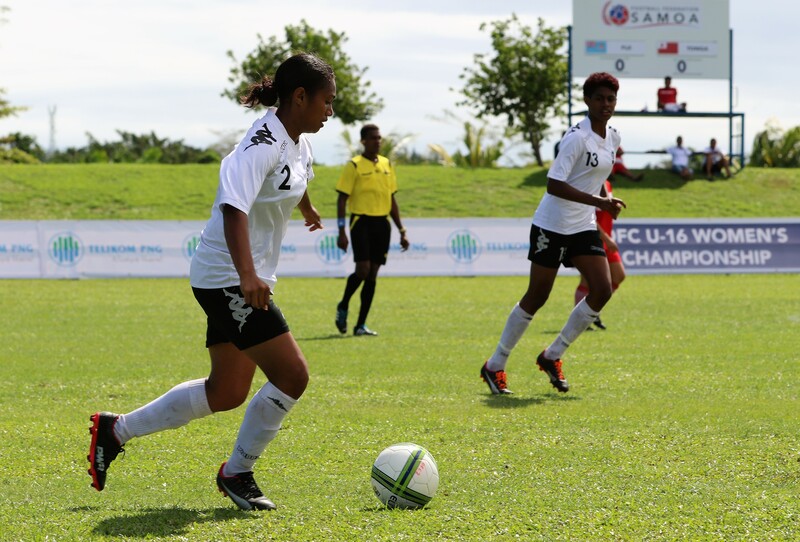 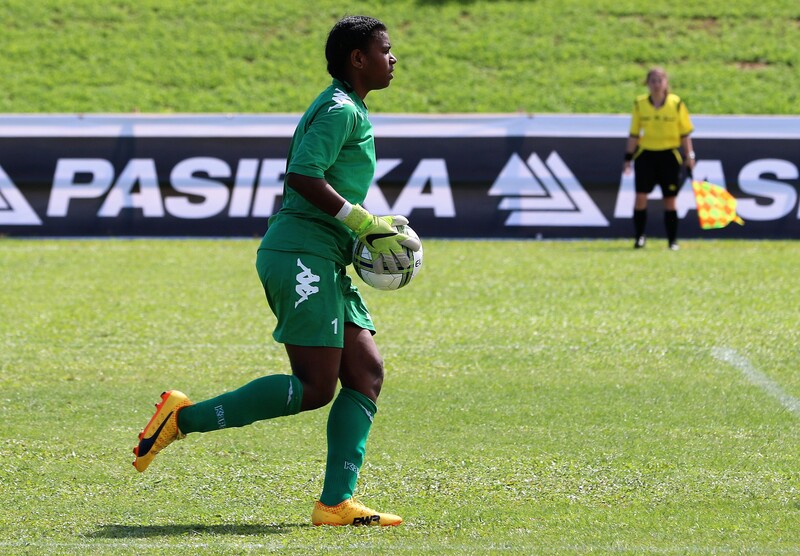 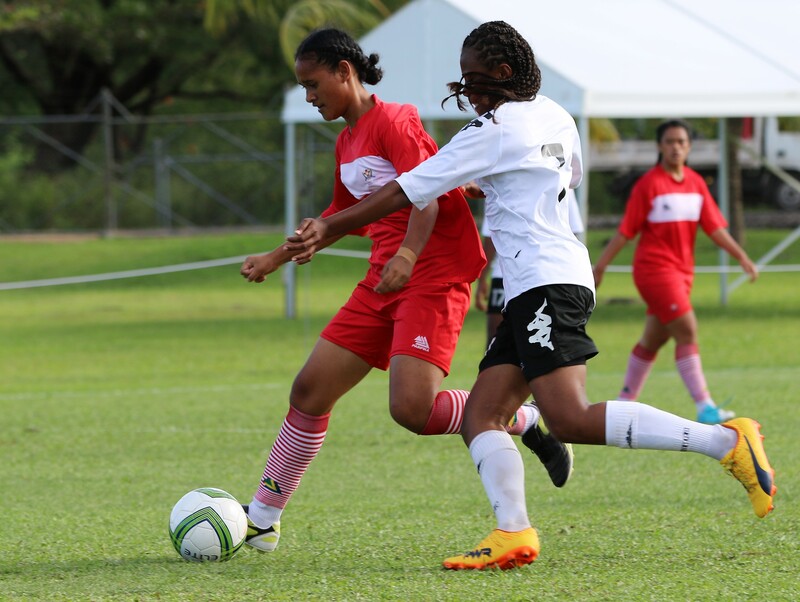 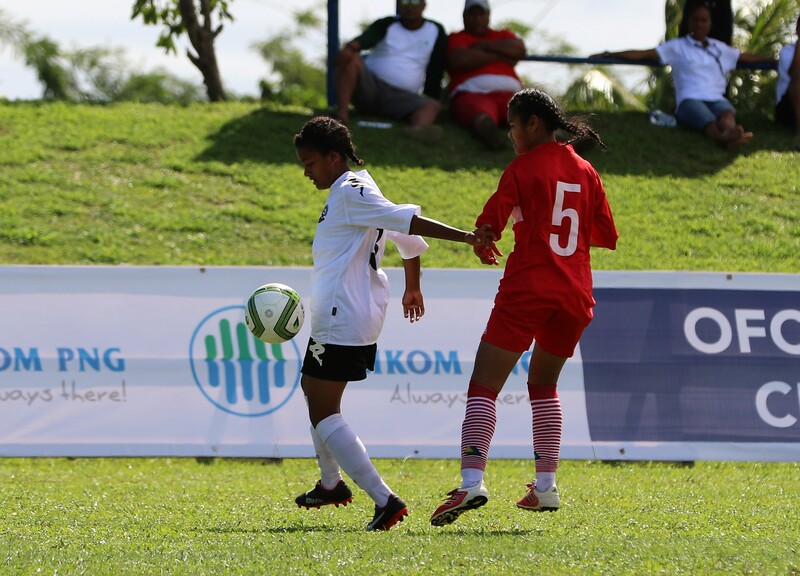 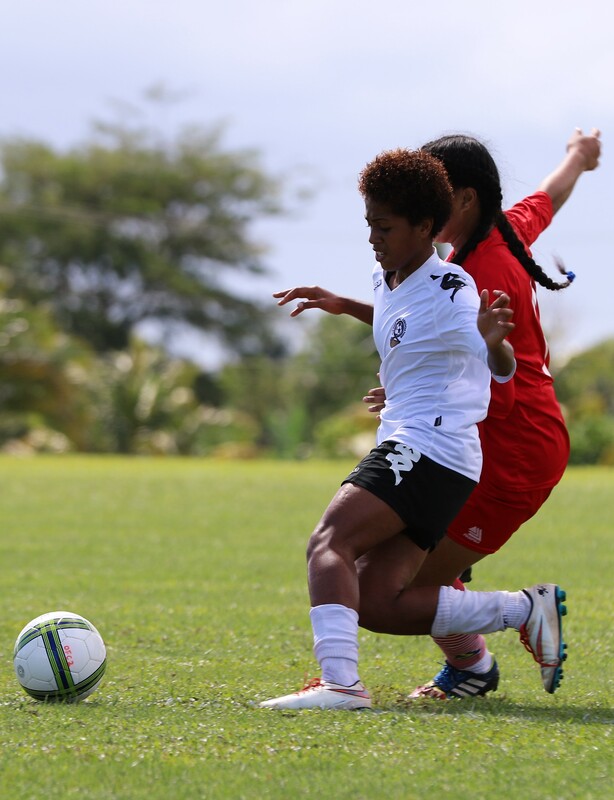 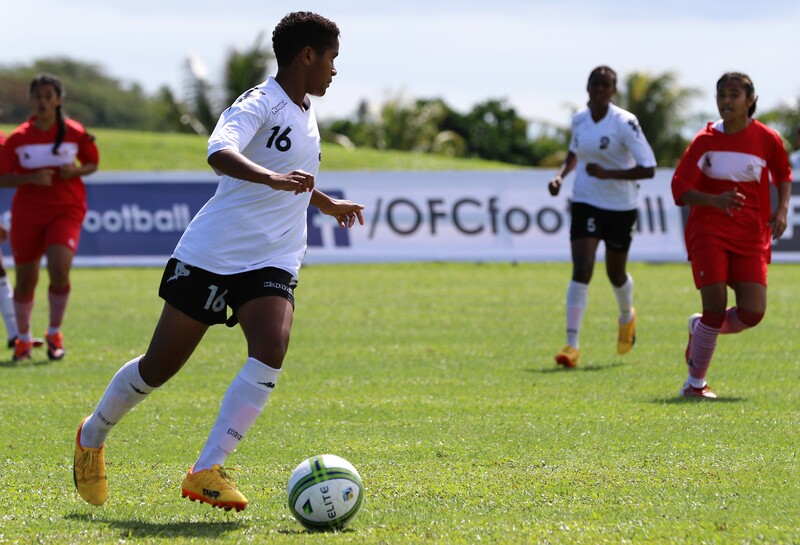 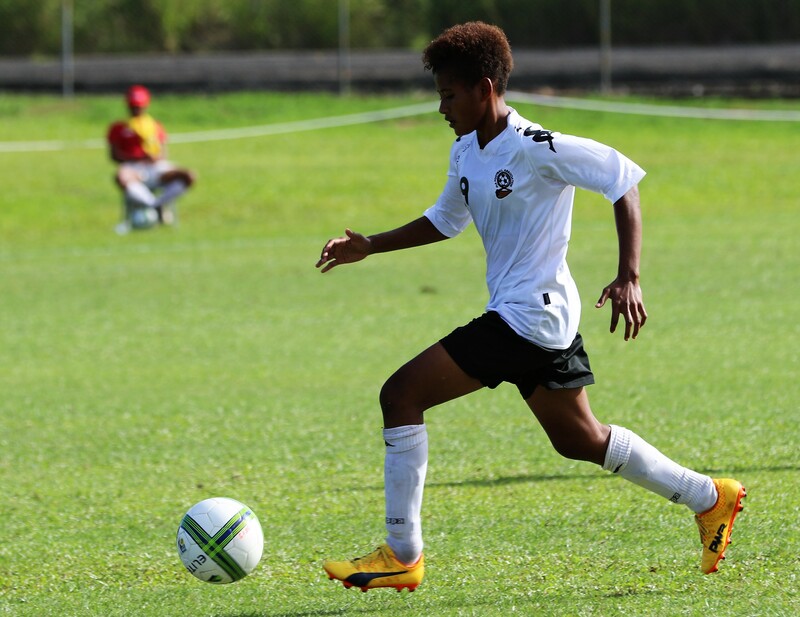 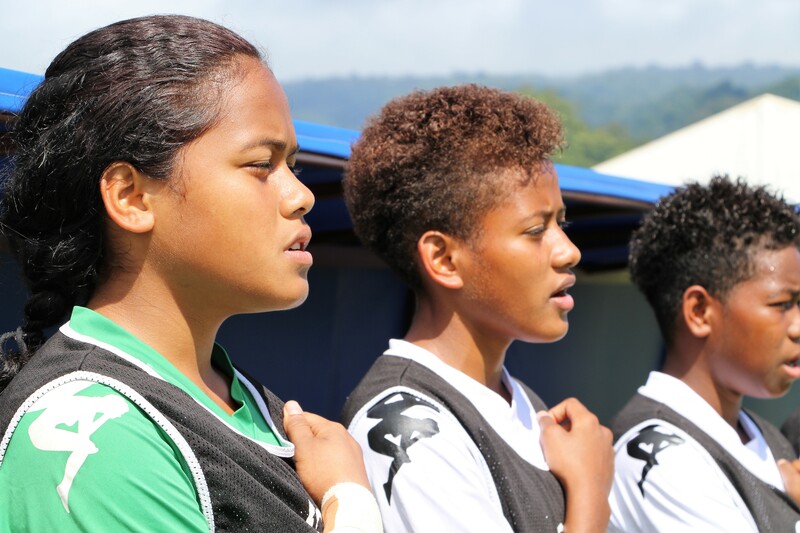 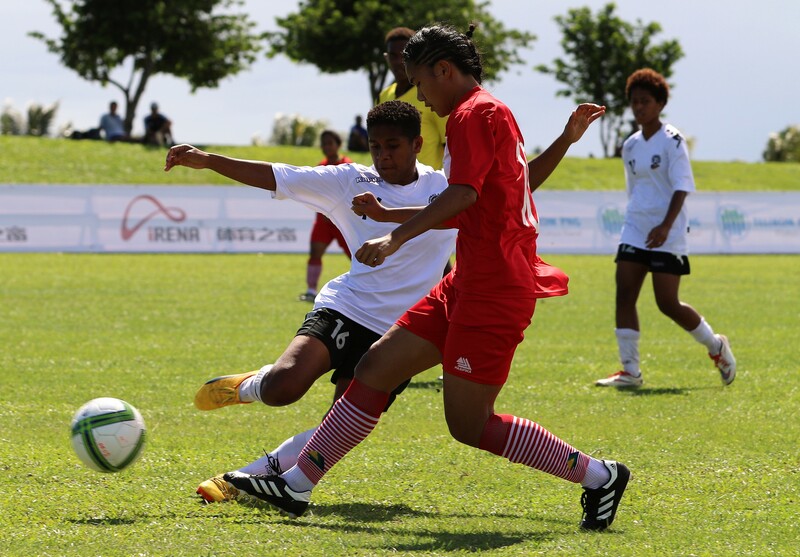 The Vodafone Fiji national under 16 Girls’ team will now have to beat or draw against Cook Islands in their last pool match to qualify for the semi-finals of the 2016 OFC Under 16 Girl’s Championship in Samoa. 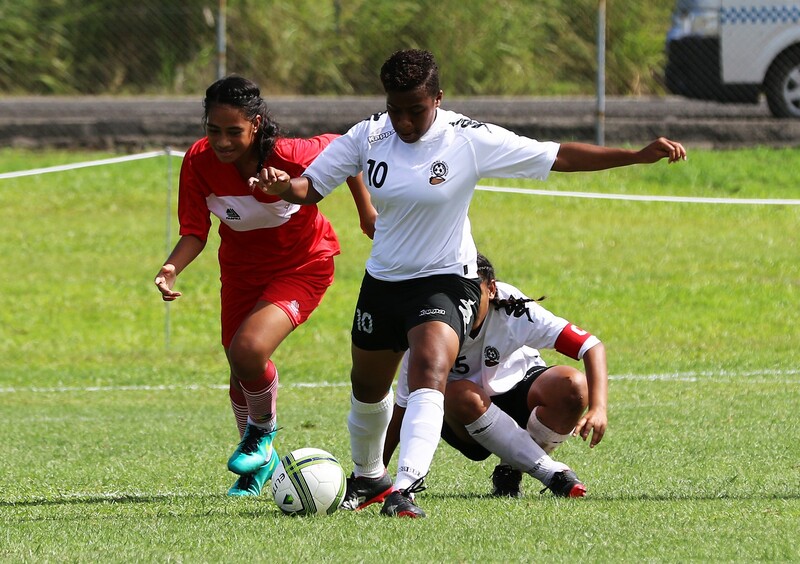 The Marika Rodu coached side defeated American Samoa 4-1 in their opening match last Friday and were held nil-all draw against Tonga last Monday. 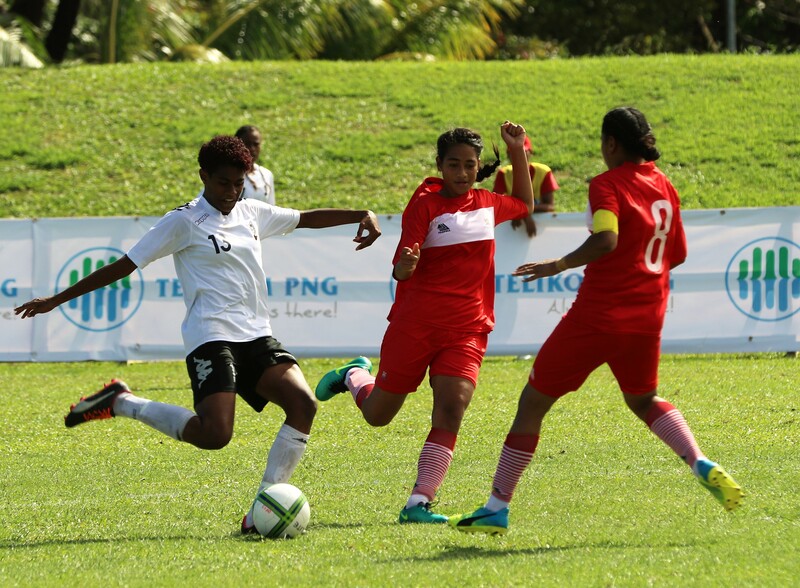 The Fijians sit on four points while Cook Islands have booked a spot in the semi-finals with six points. 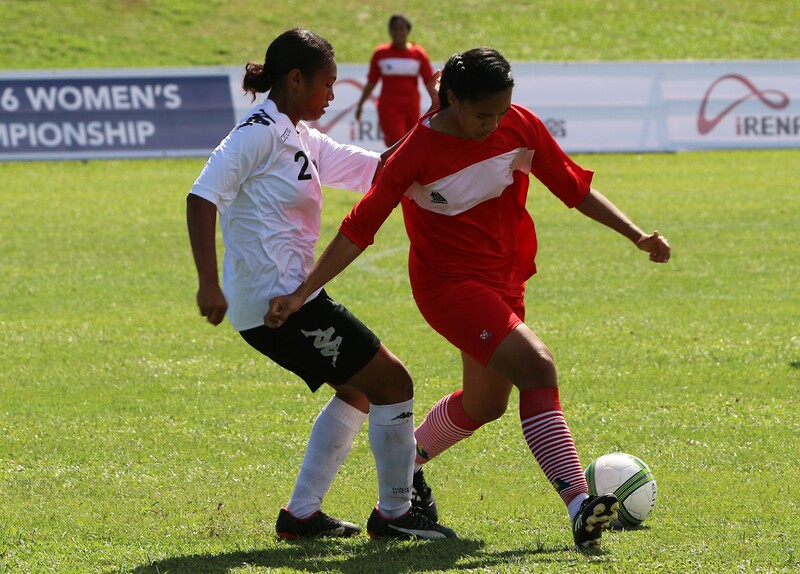 Tonga is on third position with one point while American Samoa is yet to register a win. 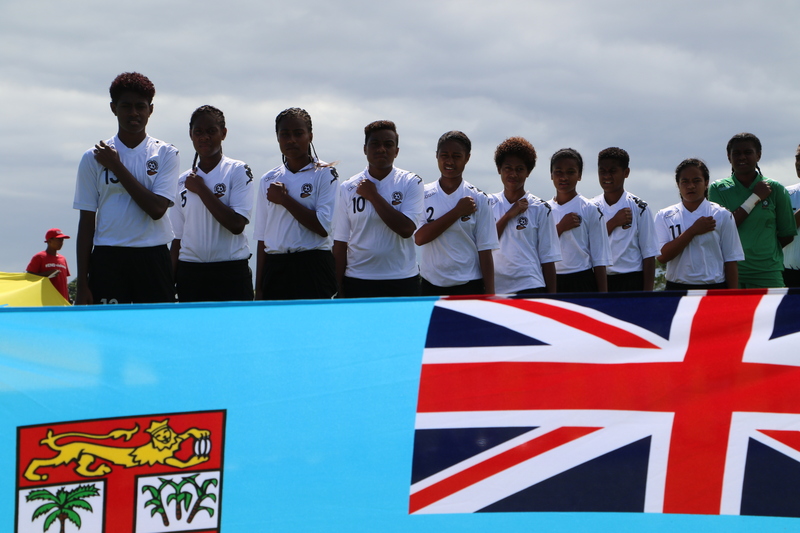 Rodu was disappointed with the result – especially with Cook Islands sure to challenge them in their next encounter – but gave credit to both teams for determined performances. 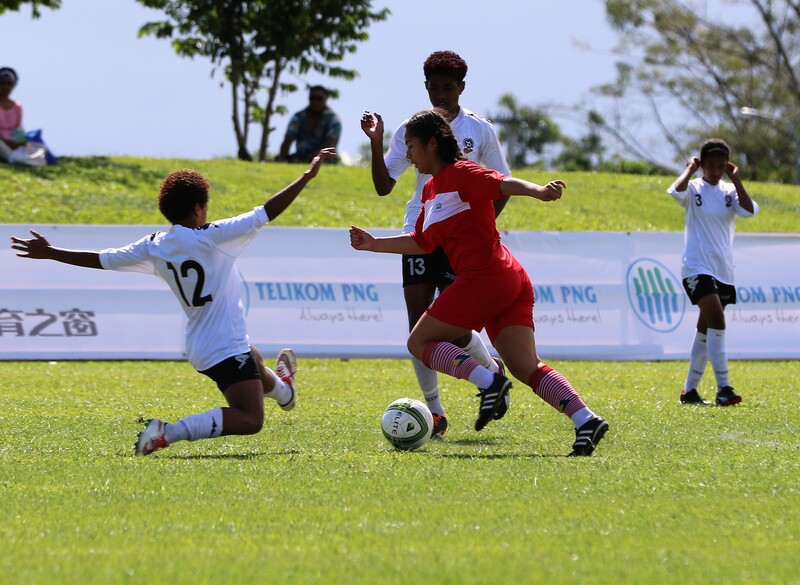 “Tonga was a strong side and the girls knew they would have to dig deep today,” he said. 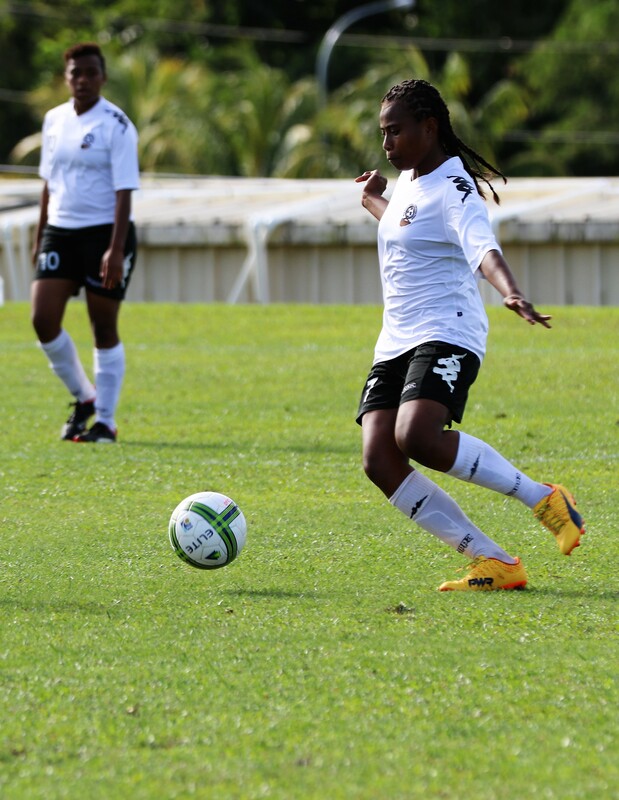 “Coming away with a draw keeps our chances alive but now we’re going to need to work hard in our last game. 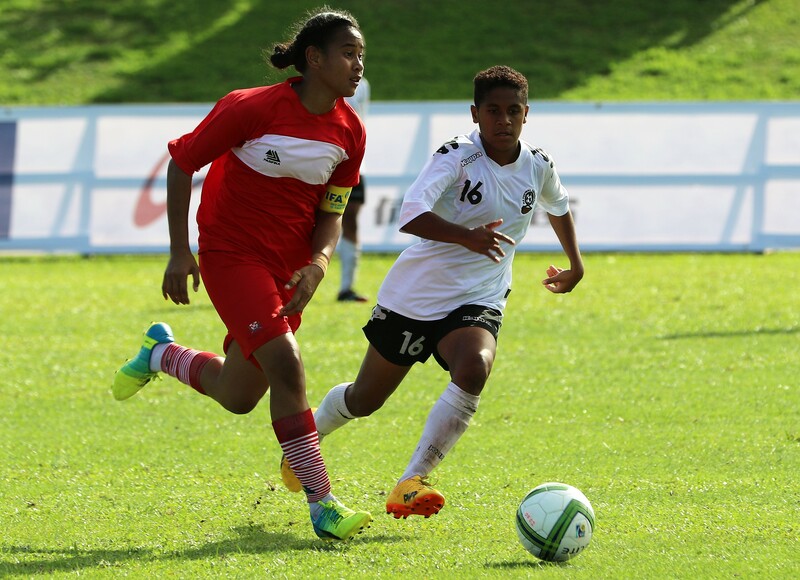 Rodu said they would regroup and come well prepared against Cook Islands in its last pool game. 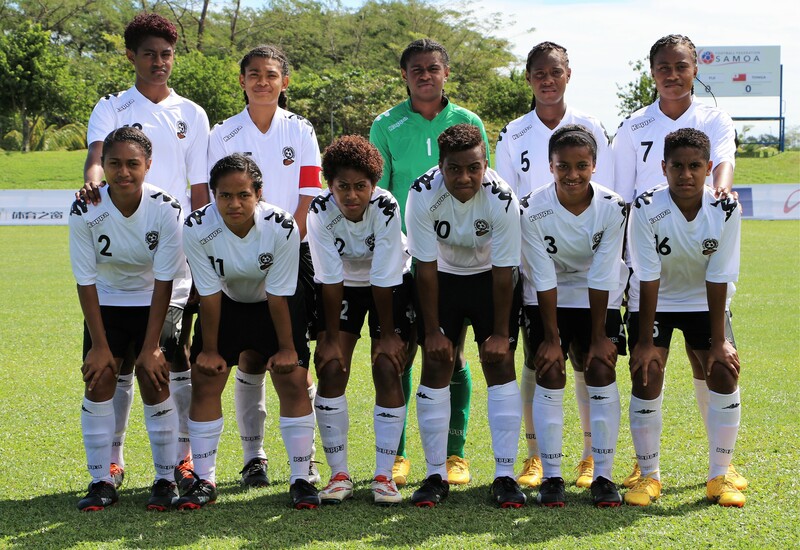 Fiji faces Cook Islands tomorrow at 4pm at J.S. 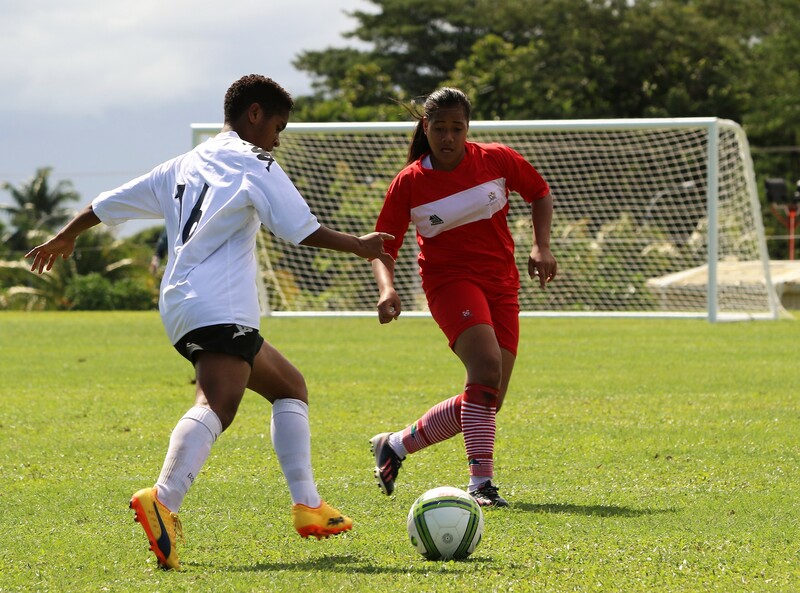 Blatter Football Complex – Field 1 in Samoa while Tonga and American Samoa will battle at 1pm at the same venue.